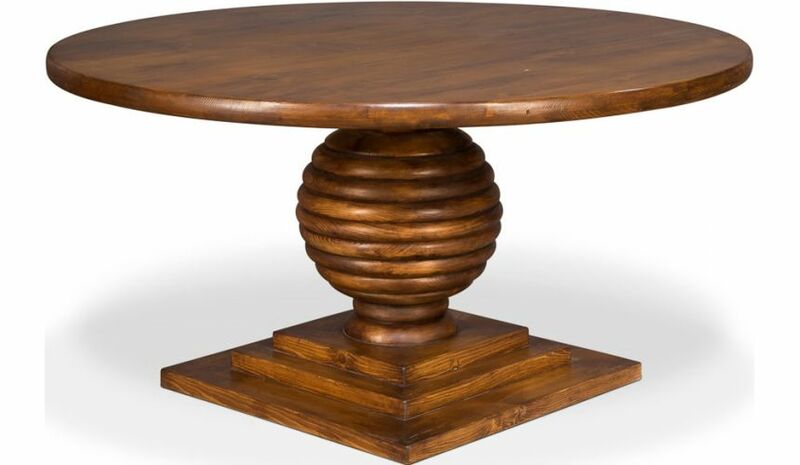 Sleek and practice in design, the Pine Wooden Round Dining Table is a must have piece for the contemporary homes. 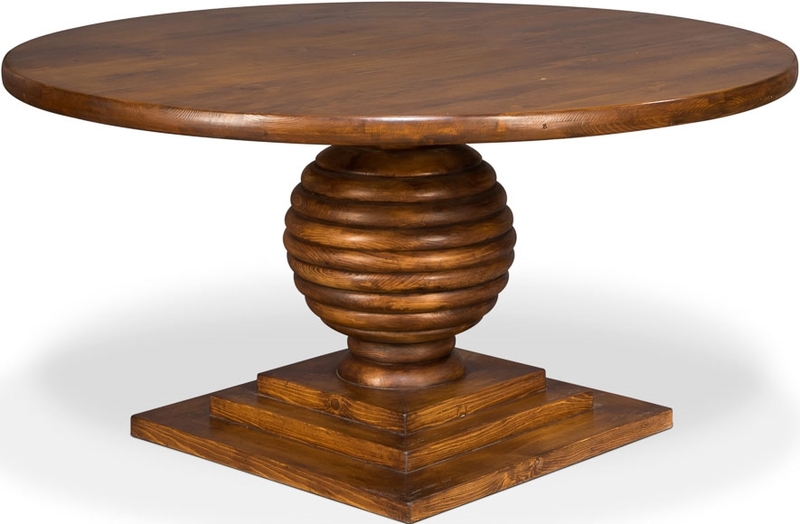 Exuding the richness of wood tone and finish, this table from the Humboldt lodge collection is sure to make you impress you every time you give it a glance. 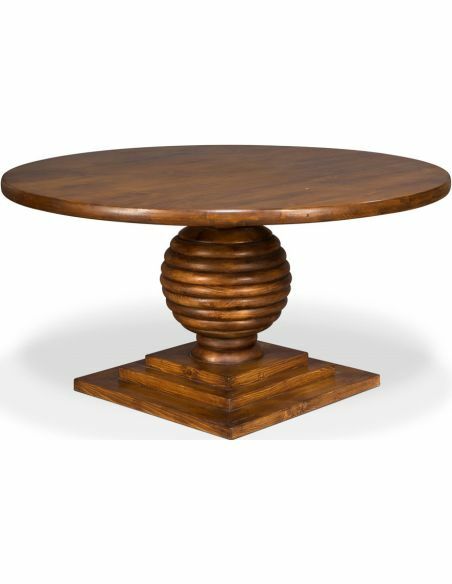 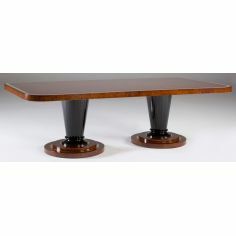 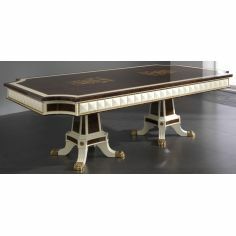 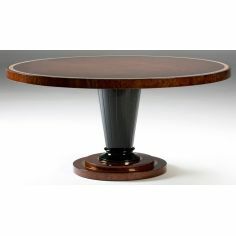 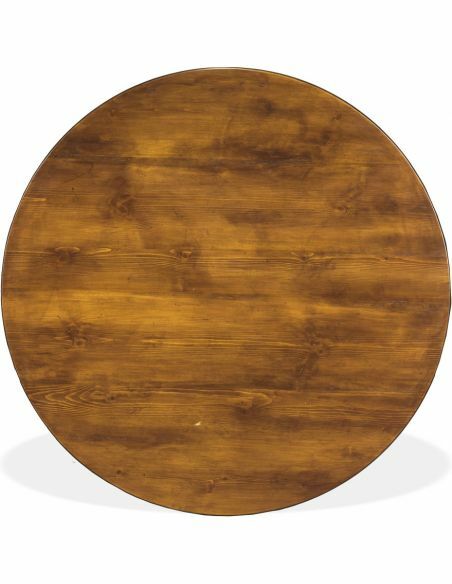 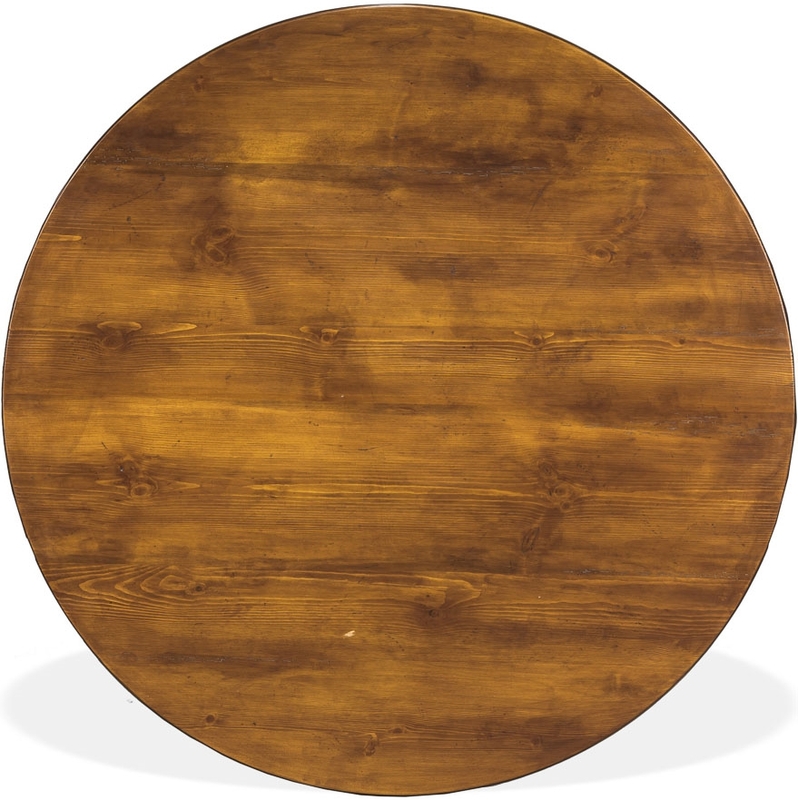 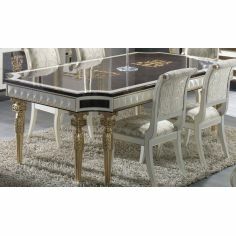 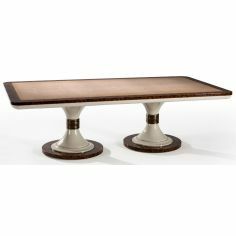 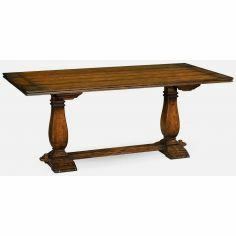 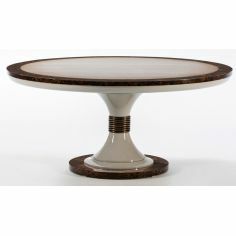 This dining table stands tall on the sturdy, well-turned pedestal base with a round top.